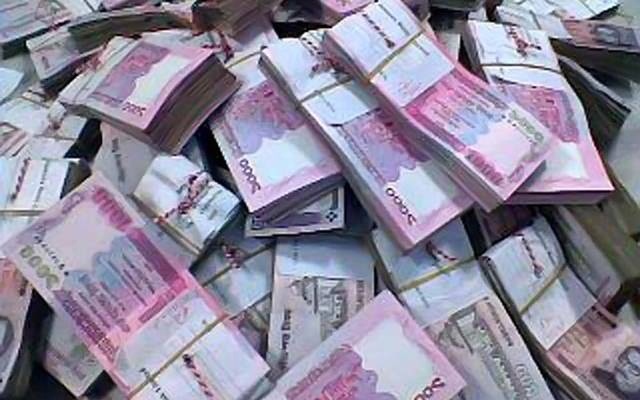 The honourable Finance Minister of Bangladesh Mr. AHM Mustafa Kamal informed the parliament today that there were 266,118 loan defaulters in the country as of December 2018. A High Court order, however, prevented names of some defaulters from being published, noted the finance minister. 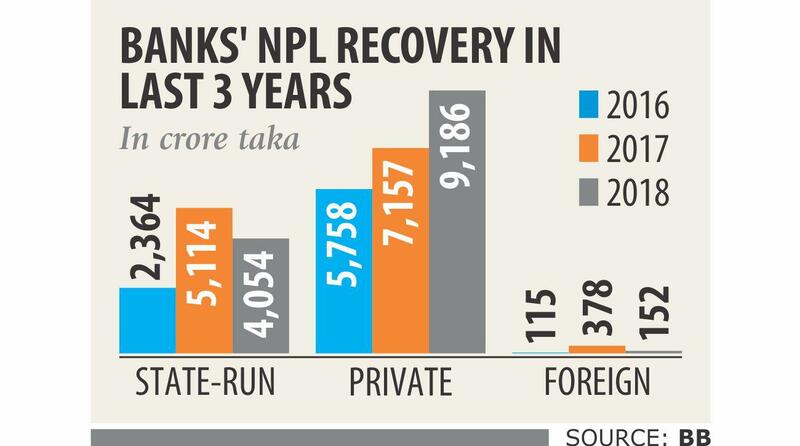 The amount of non-performing loans (NPL) stood at BDT 93,911 crore or EUR 9.935 billion at the end of 2018, up from BDT 74,303 crore a year ago, according to the central bank data. They accounted for 10.3% of the banking sector’s total loans, up from 9.3% in 2017. The majority of the total amount of NPLs is still held by the country’s eight state-owned commercial banks, standing at BDT 534,840 crore at the end of 2018, up just over 25% year-on-year. Yet worryingly the amount of default loans is rising faster at the private commercial banks, having ballooned by 30% year-on-year to end 2018 at BDT 38,140 crore. Against this background, Mr. Mustafa Kamal also briefed the House on the imminent launch of three new private banks – namely Bengal Bank Limited, People’s Bank Limited and Citizen Bank Limited, after the central bank in a board meeting on February 17 decided to issue their licenses. Responding to a written question of Mr. Md Nurunnabi Chowdhury MP of Bhola 3, the finance minister said there are currently 41 private commercial banks and nine foreign banks in the country, besides the state-owned commercial banks.